In the very heart of the city, next to the Spodek Sports and Entertainment Arena, an exceptional new area has been created. 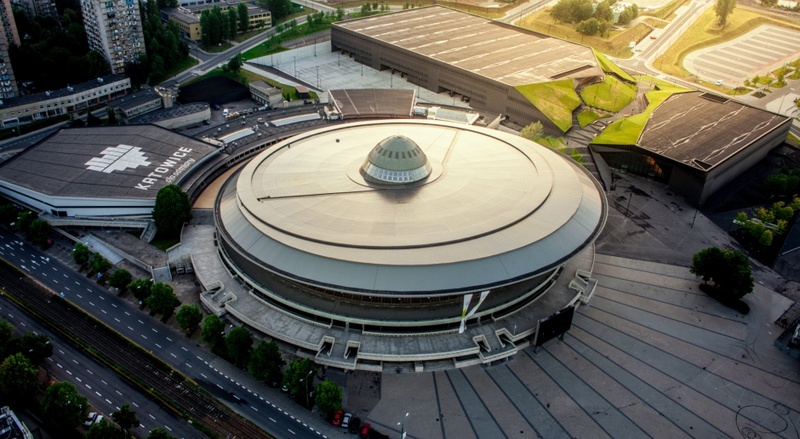 The Culture Zone consists of culture and entertainment centres, including the Spodek Arena, the International Conference Centre, the new seat of the Polish Radio National Symphony Orchestra and the new Silesian Museum. All of these buildings are pearls of architecture frequently awarded in international contests for their unparalleled designs. New objects located on the site of the former “Katowice” mine brought a new quality to the revitalized neighbourhood of Katowice. The total value of investment projects, including the reconstruction of the road system, exceeds 1 billion PLN. This could be realized thanks to support from European funds. Katowice “for a change” is the slogan used to invite visitors to the city. Katowice has undergone a tremendous change and thanks to the revitalization of mining zones it is no longer just a city of coal and steel. Now, thanks to the unique atmosphere of the Culture Zone and its outstanding architectural design, the city has risen to the rank of a leading centre of culture and business tourism in Poland. Katowice is a breath of fresh air for the Polish events market. Spodek is an exceptional venue with a long history of hosting sports, entertainment and exhibition events. Opened in 1971, it has become a permanent fixture on the map of Katowice and one of the most readily recognized icons of Polish architecture. For the past 45 years, it has served as a venue for major events, such as concerts by world-famous artists and important world championships. In recent years, it has attracted the absolutely extraordinary Intel Extreme Masters event, drawing droves of young people, who all felt at home in its extraordinary setting. Spodek Arena together with the International Congress centre and the whole Culture Zone are often recommended as a great place to visit in southern Poland- read more at roughguides.com. 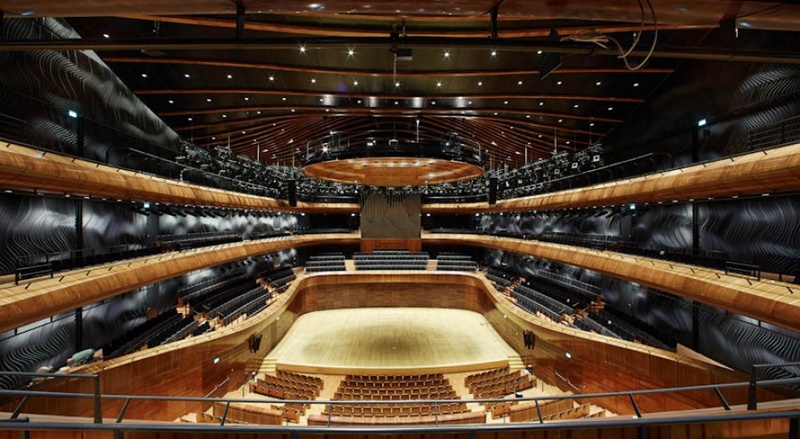 The seat of the Polish Radio National Symphony Orchestra was designed by Tomasz Konior, whose project won an international competition. The building has a straight and compact outline that fits well into the Culture Zone. It is surrounded by green public spaces with leisure areas, a labyrinth, fountain and amphitheatre. The highlight, however, can be found inside the building. Its large concert hall for 1,800 spectators, with perfect acoustics and a wonderful atmosphere, was constructed from noble materials, mainly wood. The hall has awed musicians who come to perform here from all over the world, just as it has won the hearts of spectators. Add to that a rich artistic programme, and you will understand why tickets need to be booked long in advance. Located on the site of the former Katowice Coal Mine, the building complex of the Silesian Museum is absolutely unique in that the main part of the collections is displayed underground. The modern construction was designed by Riegler Riewe Architekten, an Austrian studio based in Graz. 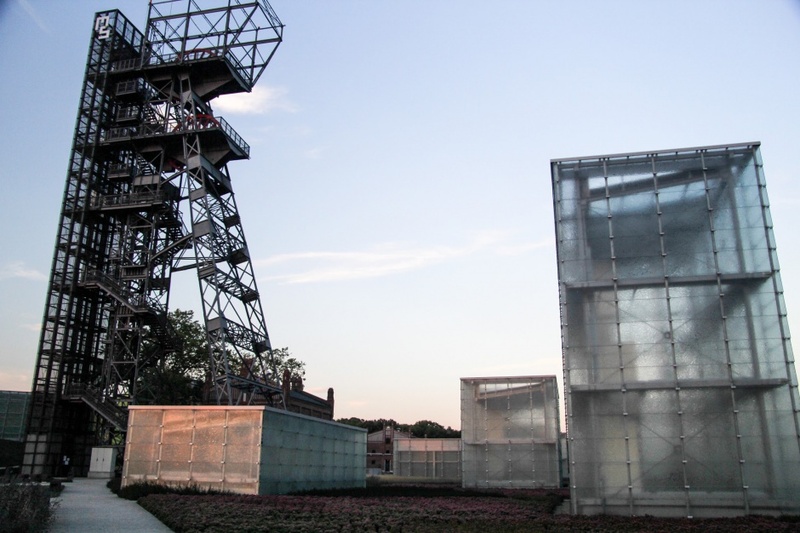 The historic landscape of the site with its mining shaft was filled with glass boxes, which are lighted from within to spectacular effect. The glazed boxes allow the collections to be admired in daylight, despite the fact that they are displayed 14 m below ground level. The usable surface of the complex is 25 thousand m2, and exhibition space covers 6 thousand m2. Katowice sets an example of development for other cities. In terms of city image, it is crucial to have a space like the Culture Zone created by the Polish Radio National Symphony Orchestra, the International Conference Centre, the Silesian Museum and the Spodek. It is an enormously attractive space that Silesia did not have before.